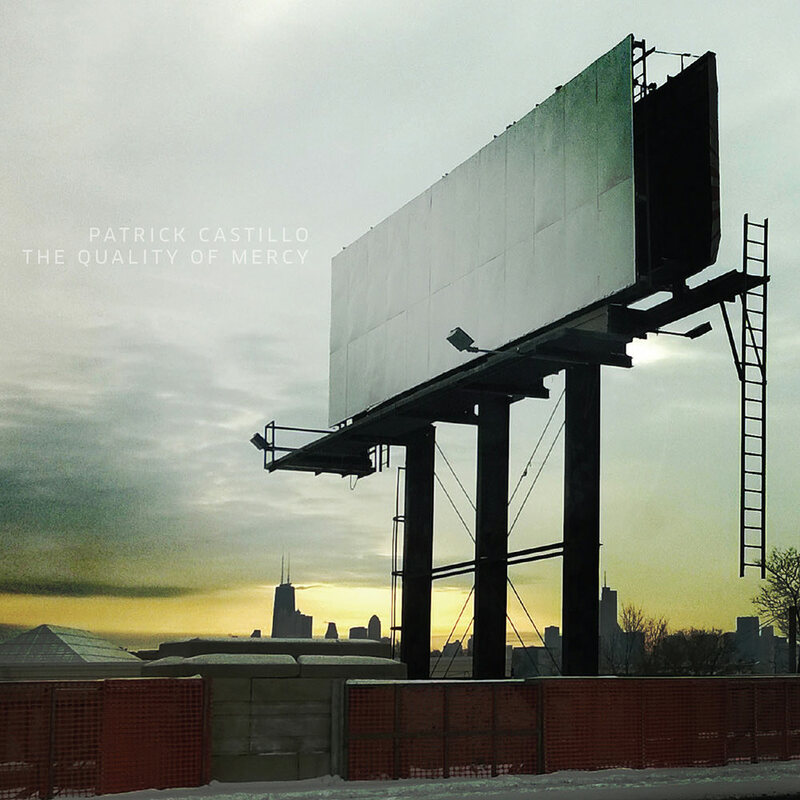 New York City-based composer Patrick Castillo’s debut album The Quality of Mercy presents two large-scale vocal chamber works featuring mezzo-soprano Abigail Fischer and a superb ensemble of chamber musicians. The album’s title work offers an abstract meditation on reconciliation, deriving musical and structural content from plainchant, The Merchant of Venice, bird songs, urban field recordings and other sources. Also included on the programme is Castillo’s Webern-esque Cirque for solo violin, performed by Grammy-winning violinist Karen Kim.